Everybody’s a slave until you say ‘no’. Exodus is the New Power Generation’s second album (following GoldNigga) credited to them as a sole entity, but this time released with Prince credited under the name Tora Tora (the war cry famously employed by the Japanese during their attack on Pearl Harbour) in reference to his on-going and embittered dispute with Warner Brothers. 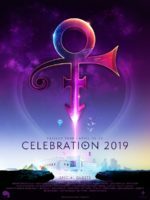 Prince performs throughout Exodus and his vocals are heard in two of its tracks; The Return of the Bump Squad and The Exodus Has Begun – bassist Sonny T. providing the vocals for the album’s remaining tracks (however all are written and the instruments are performed by Prince). 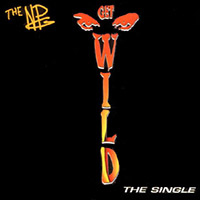 The song Get Wild (5:58) was earlier released by Columbia Records, on 6 December 1994 on their soundtrack for the movie Prêt-A-Porter as a slightly extended version. The Exodus has begun. 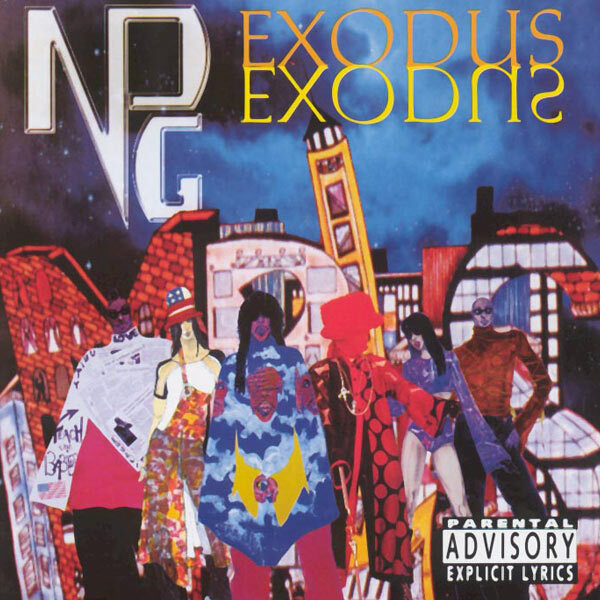 Exodus is the NPG’s well produced follow up to 1993’s GoldNigga. 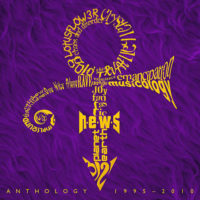 Although all written and most of the instruments are performed by Prince, all songs are sung and indeed remarkably well by Sonny T. Despite that the album is largely a collection of extended segues Exodus does give us the roaring Get Wild, the bouncy Return Of The Bump Squad and the intoxicating Hallucination Rain. 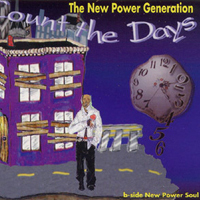 The stand out track is the rallying chorus laden The Exodus Has Begun. Exodus was written at the time when Warner Brothers was withholding the release of The Gold Experience and thus used Exodus as the forum to vent Prince’s venom towards “that record company” and would form the subject matter for his solo follow up Chaos And Disorder. This ill temper benefits the album tremendously and unlike Chaos, Exodus is not as bleak but more fun for the listener. 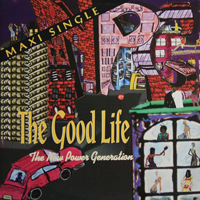 Good stuff aplenty is to be enjoyed and testament to that is the somewhat surprising chart success of its maxi-singles and the quality of their remixes; The Good Life mixes are well worth hearing. Although the album’s warning prophesied the end of major record labels, its message certainly got artists to think about creative control. Exodus is reviewed by Goldies Parade.